Fraudulent claims cost billions of dollars each year to the insurance sector. The India Forensic Center of Studies has pegged fraudulent claim losses at $6.25 billion annually. What is a fraudulent claim? A study conducted in 2018 by consultancy firm EY on financial crime risks in the Indian insurance sector highlighted that over 56 percent of life insurers surveyed witnessed a 30 percent rise in insurance frauds. This is alarming, as an insurance fraud not only affects innocent customers but also impacts the insurance industry and the nation at large. These frauds have existed for many years, takes many forms and can occur in any area of insurance. Statistically, it is observed that most claims occurring within the first year of policy issuance have a higher tendency of being a fraud claim. Also, sometimes there is usually a delay in claim intimation of around six months to a year which makes investigations and getting evidence difficult. Fraudulent claims are of diverse types. They can be unquantifiable and can vary in severity. It can range from not declaring information that is known to the life assured or the policyholder, to the life assured being non-existent or have died before the policy was taken. These incidents can lead to higher insurance premiums for other policyholders. Insurers in India today, have broadly identified at least 80 districts across the country that have high incidences of fraudulent claims over the past decade. These geographies have a higher chance of insurance companies rejecting proposals for insurance, after due diligence is done. To give a recent incident, a sudden spike in claims was reported last year from a particular geography in India. The common thread that pointed out a suspicious activity was that all of the evidence was issued by the same doctor. Investigators from the insurance firm found that a doctor was issuing fake disability certificates to strangers. Customer protection is one of the many reasons why insurers need to prevent the occurrence of fraudulent insurance claims. Unarguably, the biggest impact is the fact that the cost of a fraudulent claim may be paid by other policyholders. This is due to pooling of risks in insurance, as the protection costs increase with increasing proportions of frauds. A growing number of frauds also calls for tighter controls and underwriting that leads to delays in policy issuance as well as claim settlements. Frauds may also lead to insurers being cautious of offering insurance covers to newer risks, which society is exposed to, for example, health-related risk like cancer or dengue. 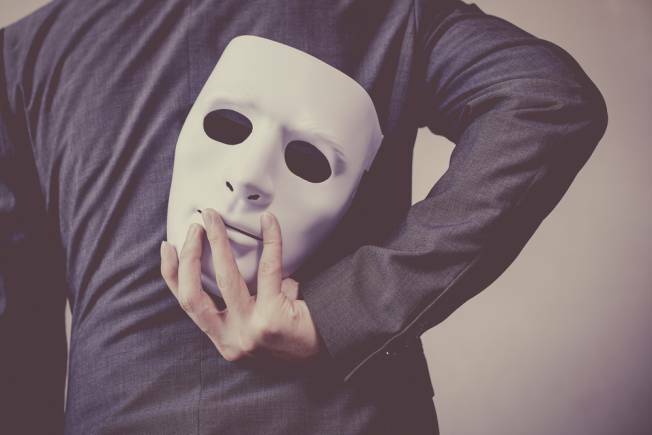 Further, frauds can dent a customer’s confidence and act as a hindrance for the sector in its attempt to offer improved and simplified protection products. At times, certain facilities are denied given the high risk of frauds. There is unnecessary harassment caused to genuine policyholders, if their application is flagged as a potential fraud requiring additional due diligence. Fraudulent claims cause great reputational damage to the insurer and hence can lead to a higher rejection rate of claims too. The company’s ability to manage claims is questioned and customers often lose trust in the process. The fear of fraudulent claims has made insurers develop extensive underwriting methods that require investments across talent, time and technology. Investigation of claims is carried out for all claims above a certain threshold. This further drives up the cost of the cover to the whole group. Most insurance companies try to eradicate possible frauds at the issuance stage itself as legal and compliance issues come up at the time of rejecting a claim. Also, claims repudiation brings with it, a reputational risk. • Repository of fraud claims within the insurance industry: The use of a common database and analytics tools such as credit scoring firm• Exits from certain markets: Basis claims experience, insurers may exit certain markets by not opening branches in the high-risk areas. Lack of a proper penal code to punish fraudsters hinders the eradication of frauds from the insurance industry. Stringent laws and regulatory policies can play a significant role in curbing frauds. Emerging technologies such as artificial intelligence (AI) and blockchain has the potential to smartly bring down insurance frauds. Use of machine learning for fraud detection means that AI learns to improve their results over time, getting the ability to notice the signs of fraud more efficiently as they encounter any new instances. A holistic approach towards fraud control supported by technological and regulatory measures will support India’s vision of securing a stronger penetration for insurance and protecting people.